Remember the Kohl’s deals I posted over here yesterday? Well, they just got even better! 🙂 Now you can use another coupon that is good for $10-off a $30 purchase or more in the Men’s Department. Plus, don’t forget all of the other deals posted here. Note: Free shipping on these items ends tonight (7/29/14). If another coupon code comes out for free shipping I will update this post. You can still earn 6% cashback on your purchase if you go through Ebates. 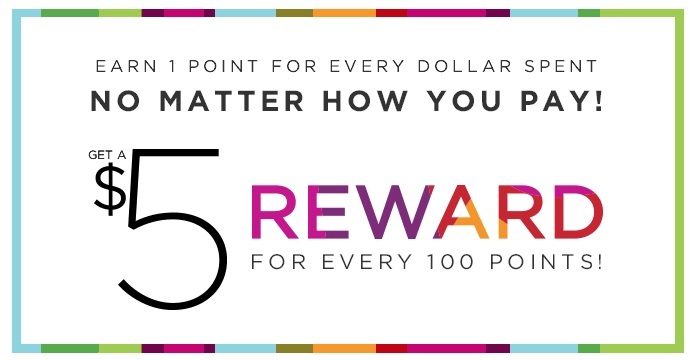 If you are not interested in the cashback reward skip to step two. 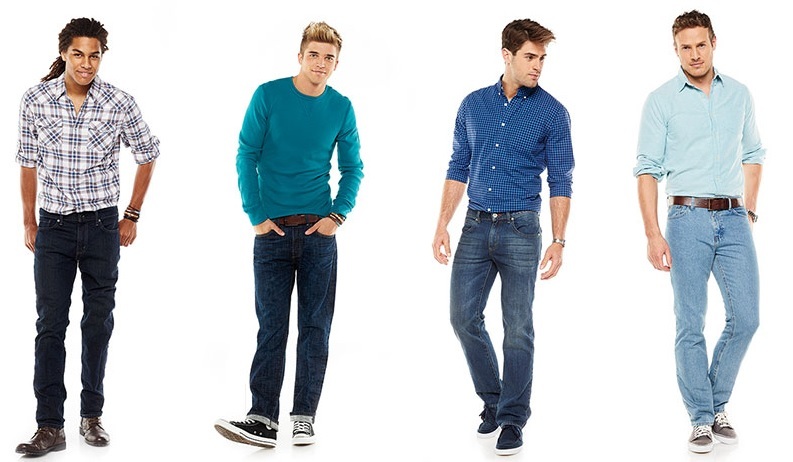 Add $60 worth of items from the Men’s department to your cart. This entry was posted in Kohl's. Bookmark the permalink. ← Kohl’s: *HOT* Save $25-off of a $50 Purchase in the Home Department or $13-off of a $30 purchase on anything else! Plus, free shipping(hurry ends soon)!